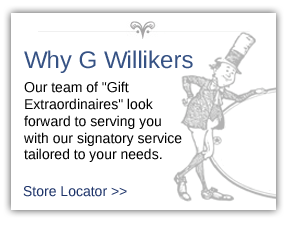 Frances is a fussy eater. 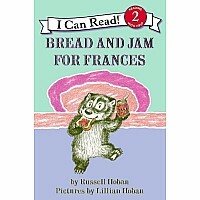 In fact, the only thing she likes is bread and jam. She won't touch her squishy soft-boiled egg. She trades away her chicken-salad sandwich at lunch. She turns up her nose at boring veal cutlet. 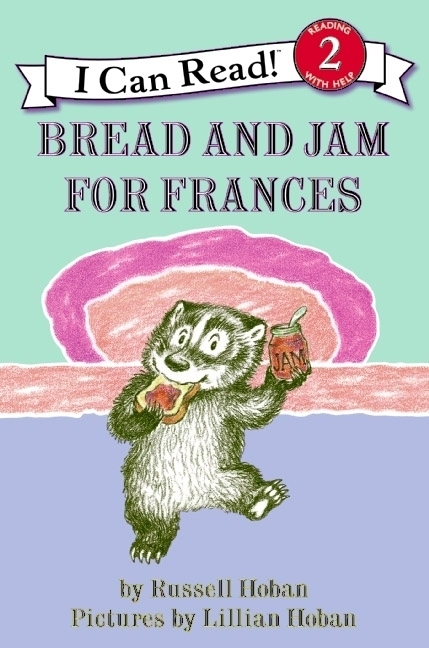 Unless Mother can come up with a plan, Frances just might go on eating bread and jam forever!